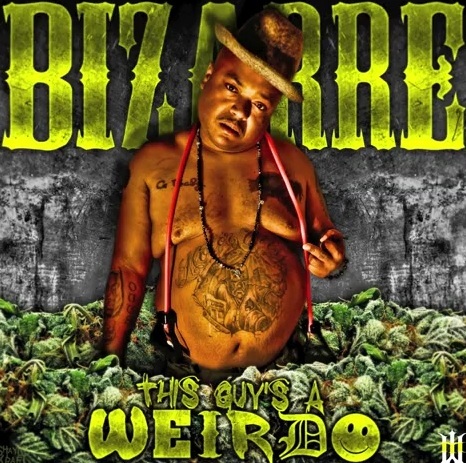 Bizarre, which some of you may know as a former member of Detroit hip-hop group formed with Eminem – D12, has branched off onto his own this year, but still knows how to form a great collabo. This track titled “I Don’t Know What I Did Last Night” featuring Fury, King Gordy and Strange Music’s Brotha Lynch Hung is about exactly what it implies. Definitely something a lot of Strangers out there can relate to. What the f*** happened last night? It’s the perfect hangover jam. Click here to download “I Don’t Know What I Did Last Night”.